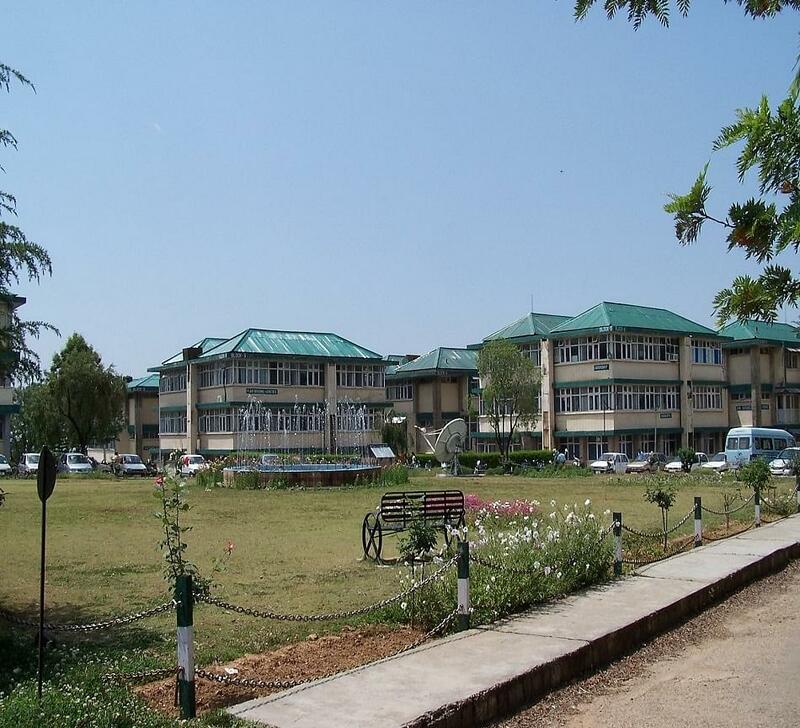 College of Agriculture, Palampur initially established as Junior college of Agriculture was founded to impart higher education to students of farfetched hilly areas of then Punjab in the field of agriculture. With the coming into existence of the Himachal Pradesh University in 1970, the College of Agriculture, Palampur became a part of the same and the college was also awarded the status of a post graduate institute in the year 1971. Today, the college of Agriculture, Palampur strives to imbibe and improve the skill sets of students in topics like hill agriculture, including supplementary, complimentary and competitive enterprises in the agricultural scenario. Advantageously located on National Highway 20 in Palampur and could be approached by the main city roads. 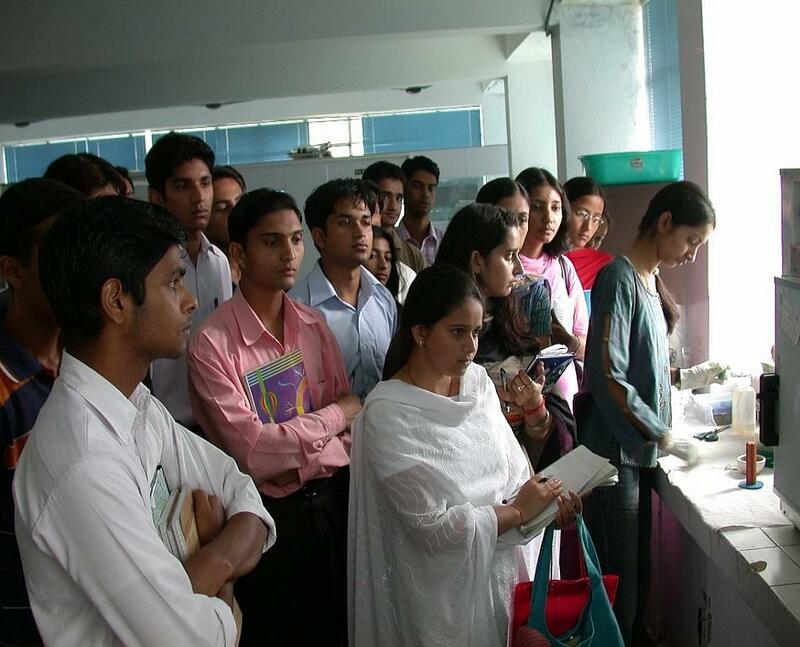 While the College of Agriculture, Palampur ensures that the academic course curriculum is revised from time to time for both undergraduate as well as post graduate programs which help students be up-to-date in the field of agriculture, the college believes in holistic development of students. 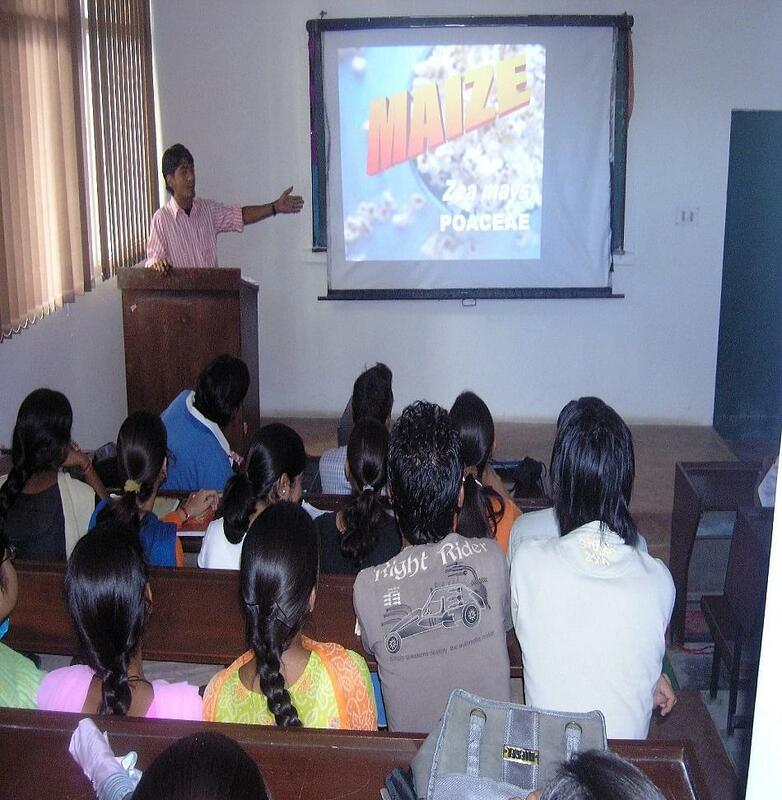 That is why, along with in-depth study and research in the field of agriculture the college also offers co-curricular and extracurricular activities within the campus which builds and all round personality of the student. 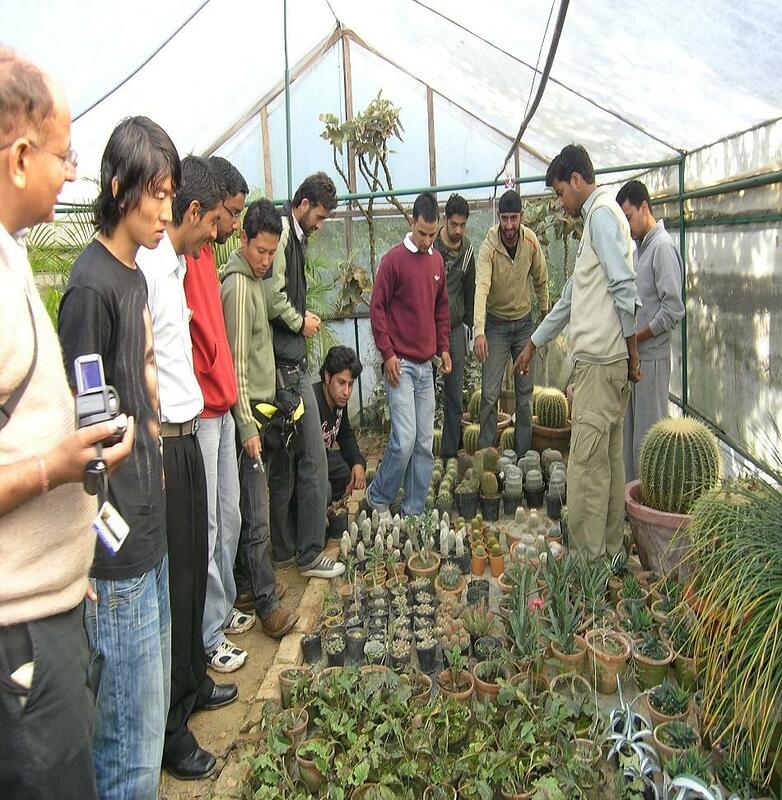 The College of Agriculture, Palampur is one of the most reputed educational institutes providing courses in the field of agriculture and boasts of a good placement cell and a great alumni base.